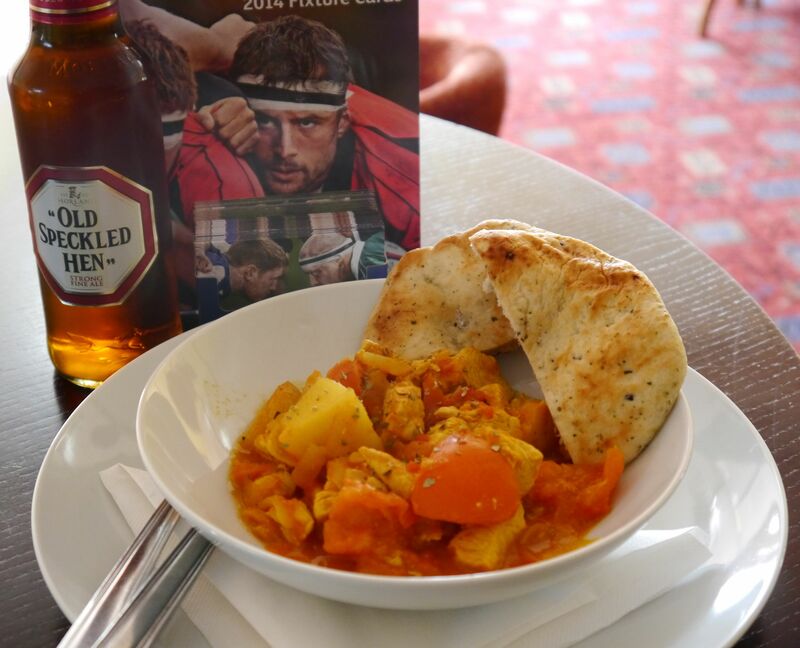 Six Nations Rugby, Beer & Homemade Curry | What’s not to like! How about this for a winning combination – beer, home-made curry, and the Rugby Six Nations? Here at The Holbrook Club we have all three for you to enjoy, giving you three great reasons to visit the Club! 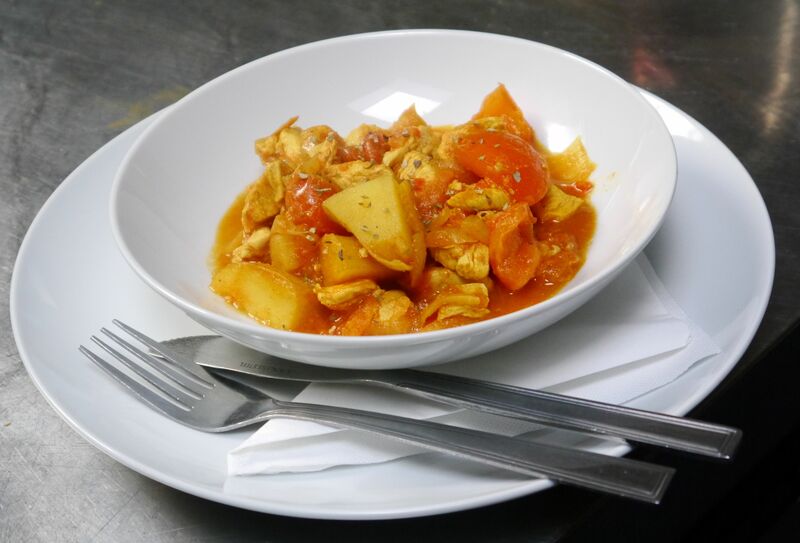 We pride ourselves on the delicious home-cooked food on offer from our Specials Menu, whether it is curry & naan, BBQ chicken with rice, or the old favourite of spaghetti bolognese, it is all cooked from scratch, on the premises and sure to give you that authentic taste of home. We stream LIVE to our big screen (and we mean BIG, at least six foot across!) as many of the Six Nations Rugby games as we can. The Club is a great place to soak up the atmosphere and enjoy the matches, whether you’re rocking up on your own or bringing a couple of mates along.